The Rock in the House is about as literal of a name for an attraction as you can get. It’s a rock. In a house. The story goes, back on April 24, 1995, a 55-ton disc-shaped boulder broke off the side of a rock outcrop high above the town of Fountain City, Wisconsin, and rolled down the hill right into the back of a house. 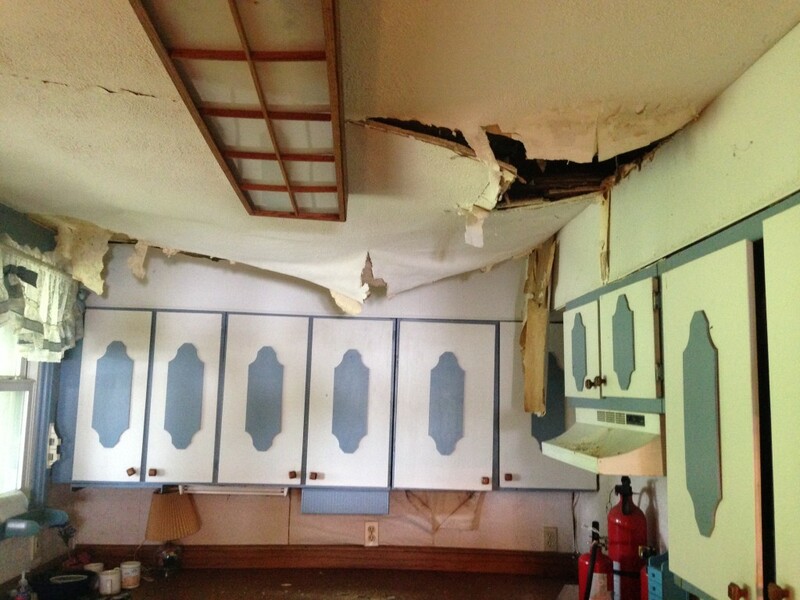 The home’s owners at the time, Dwight and Maxine Anderson, were supposedly in the next room at the time. Fortunately nobody was hurt in the incident, and within a month, the decision was made to turn the house into a tourist attraction. The home’s interior was left exactly as it was the day it happened, with the decor, furniture, and wallpaper all unchanged. The house itself feels like a bit of a timewarp. 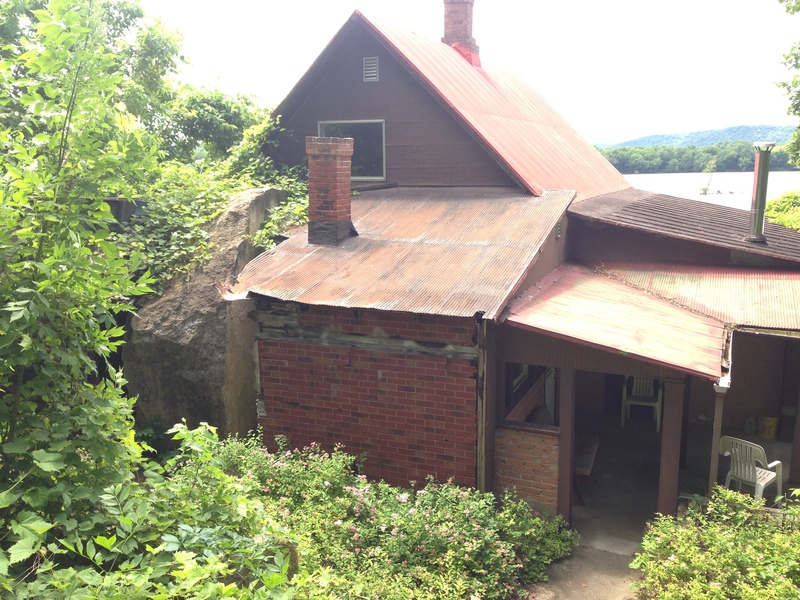 There are newspaper clippings on display inside the house about the rock incident, and even one that tells of a similar incident that took place almost 100 years earlier that did actually kill someone. This is the risk you take living in these parts. 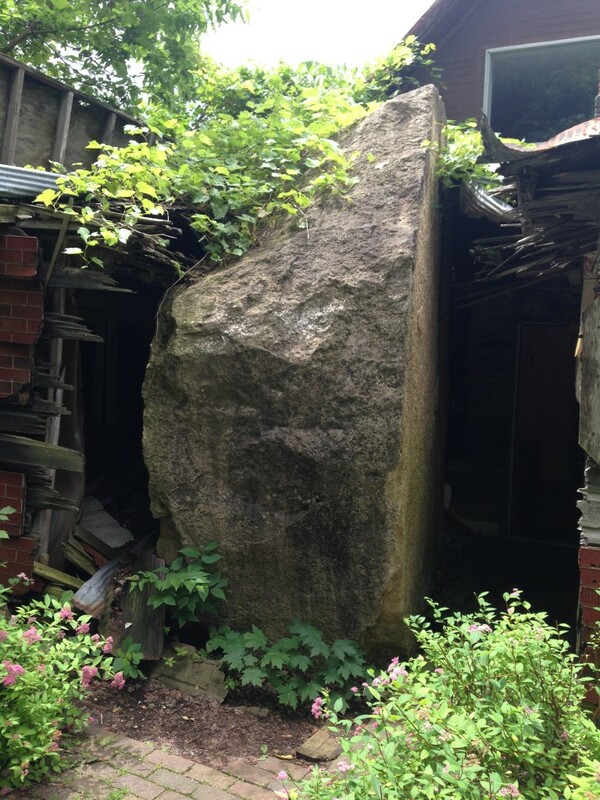 Although falling rock is not terribly common, it clearly can happen, as seen at the Rock in the House. Visitors can tour the lower level of the house and grounds for $2/person. There is no attendant or tour guide; the Rock in the House operates strictly on the honor system. 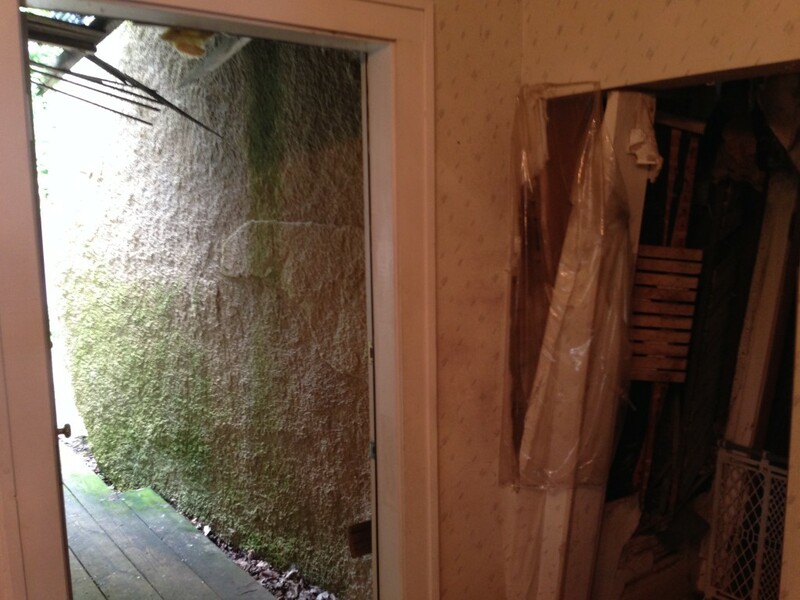 You are free to look in several rooms of the house and see the damage from the boulder(only one window broke! ), and walk around back and up the hill behind it to see the damage. The home is open from April- October from 10-2 daily. 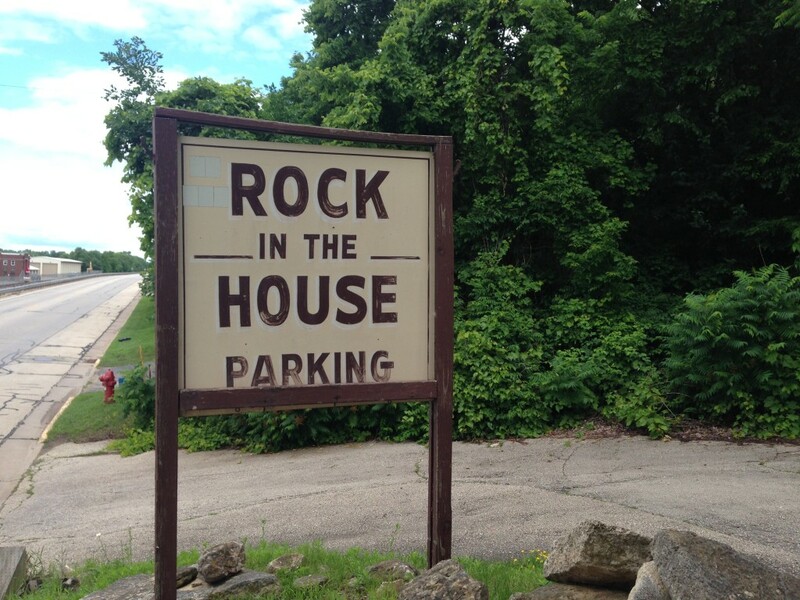 The Rock in the House is a fun little attraction in Wisconsin’s Great River Road Scenic Byway region. The river town of Fountain City is a beautiful destination in its own right, with touristy historic buildings, terraced gardens, and incredible scenery. I was surprised to find that there was virtually no advertising for the Rock in the House, just a small sign for the parking area. If the sign hadn’t caught my eye, I would likely have driven right past it. 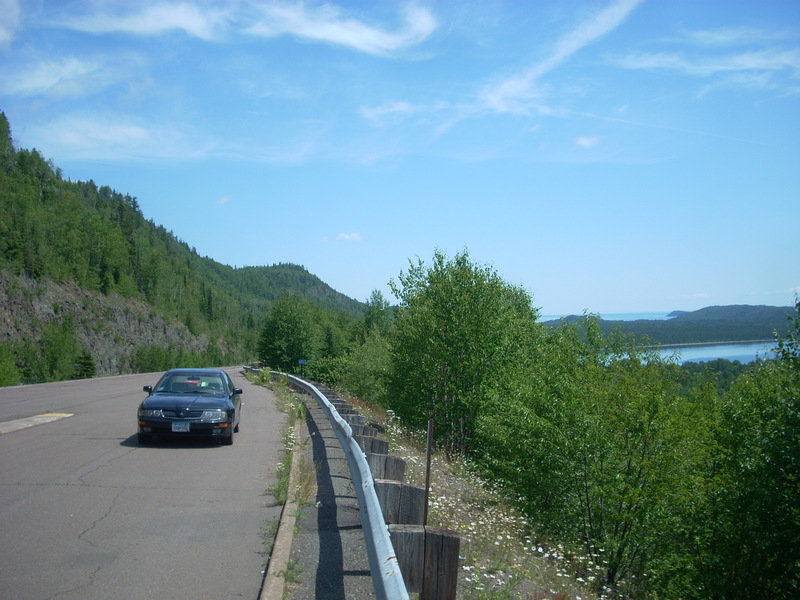 While in the area: The Wisconsin side of the Mississippi River is home to some gorgeous little towns like Alma, Stockholm, and Maiden Rock, and the college town of La Crosse has some great attractions. Or head further inland and check out Sparta, WI’s Roadside Attraction graveyard.